Botox is one of the most popular beauty treatments at Epitome Med Spa, and at spas around the world, because it’s quick, easy, almost painless, and it works. Botox is a brand name for a byproduct of botulinum bacteria that, while toxic if taken internally, can have a very positive effect on the facial appearance when injected into the skin in very small amounts. So the product works by blocking impulses that cause face muscles to contract. It thereby allows facial muscles to relax which, in turn, can smooth out and even prevent wrinkling and creates. Asa result, Many people think of it as a sort of chemical facelift. A Botox procedure takes place in a manner of minutes as a number of small injections are made with a very fine needle. Because no anesthesia is required and there is no downtime, though it will likely take one or two weeks for the full impact to appear. When the impact dissipates later, the procedure can typically be repeated. 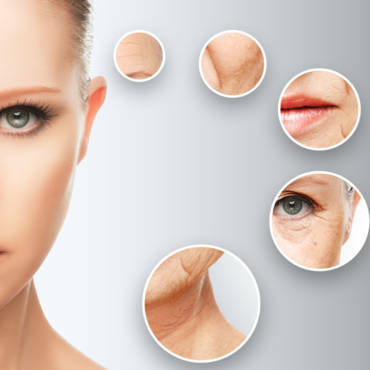 If wrinkling returns, however, it may be less severe as you face adjusts to being more relaxed. -Side effects are rare and mostly very minor, with bruising being the most frequent issue. -Doctors suggest refraining from alcohol or taking aspirin or other NSAID medications for a week or more prior to the procedure. Ask one of our medical beauty professionals if you have any questions. Good! So are we. Just call us at 818-963-8693 or visit our contact page.